The family trip suggests that you will travel with a larger number of members of your family. These may be your children, who could be two, three or more. It may be that your parents are yours or those of your partner. And it is not excluded that you are brothers and sisters with their families or your close friends with your children. Whether it's a summer vacation at the sea or a mountain skiing, in all cases, this involves the inclusion of a larger number of people, which in turn means a higher total transport cost. Vehicles are not always in the state we want them to be. Let's assume you're on holiday in Varna, Sofia or Bansko. 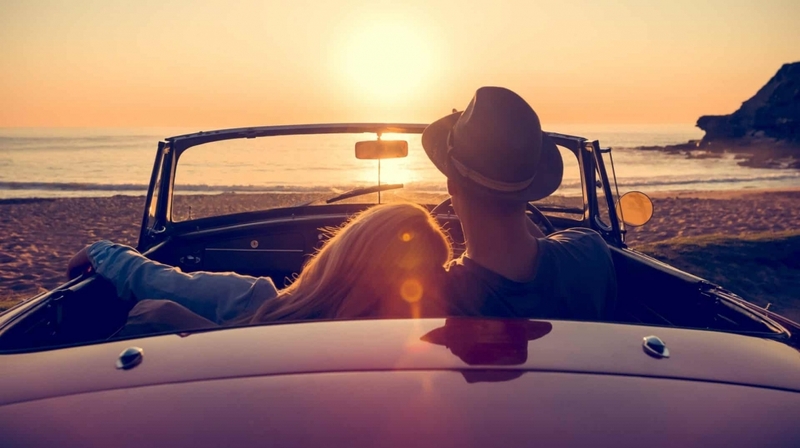 If you do not have your own car, you will actually miss some of the most beautiful places in these cities because they are not necessarily in them, and they can be ten kilometers or more in the vicinity. Taking advantage of the Rent a Car service will allow you to reach any point of interest to you. Let's not mention that you will actually have the unique opportunity to move from one place to another in a narrower circle, surrounded only by your loved ones. Family excursion involves a larger number of participants. This can be 4, 5 or, for example, 6 people. Imagine that you want to travel around a city, like Sofia or Varna, to get to know the place with all its sights and places of interest. Think about how many times you have to change different lines of public transport, how many tickets you have to buy, how much you have to wait and how your whole day will dedicate yourself to somewhere and spend some hours there. The rented car will only require you to refuel and pay the rental fee. You can then travel as much as you want, not missing anything interesting and worthwhile. There is no doubt that the convenience offered by a rented car is incomparable to the background of all other ways of traveling. Keep in mind that your vacation is one of the most valuable moments you can spend unforgettable with your family. That's why it's very important to make the most of the opportunity to relax and provide comfort at all times.